People struggling to get in line in the ongoing free yellow fever vaccination campaign taking place at Kololo Independence grounds in Kampala, Uganda. 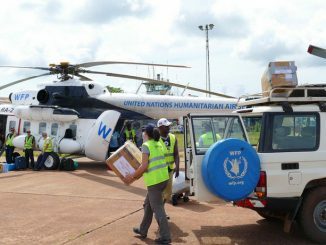 Only 7000 people are likely to benefit from the free yellow fever campaign in Kampala as opposed to the planned 99,000 people. 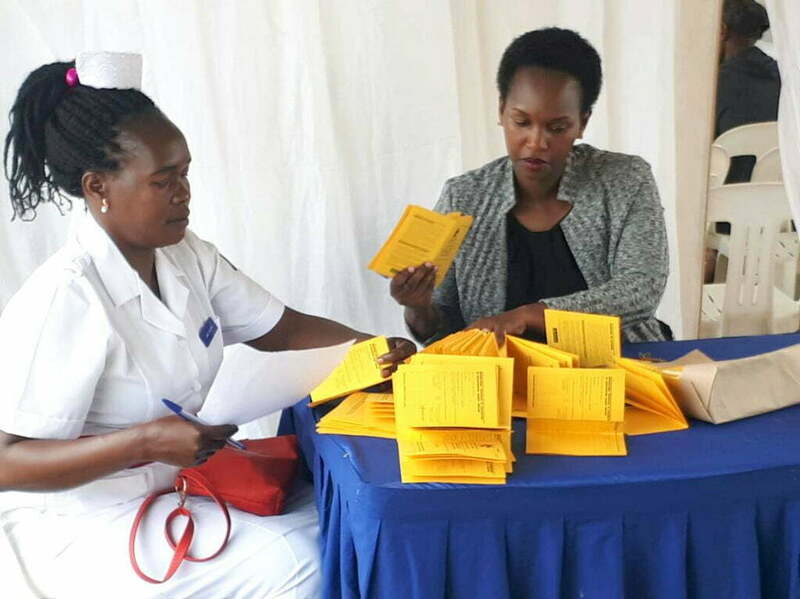 The free yellow fever vaccination campaign, which has been running at Kololo Independence grounds for the last two days, is part of the activities marking Uganda Revenue Authority’s (URA) Taxpayers Week. Hundreds of Ugandans of all ages braved the blazing sunshine to queue up and get the free jab. Dan Kimosho, the Public Relations Officer National Medical Stores, says that due to the overwhelming turn up, they will only be able to vaccinate 7,000 people. The three day campaign is expected to end on Friday September 29th. Kimosho attributes their failure to meet their target to the huge number of people that turned up to be immunized. 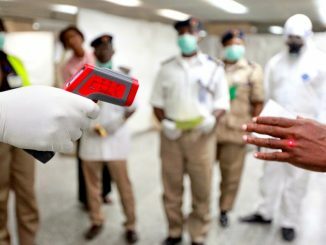 On the open market, the yellow fever jab goes for between Shillings 50,000 and 150,000 depending on, which facility one decides to visit. 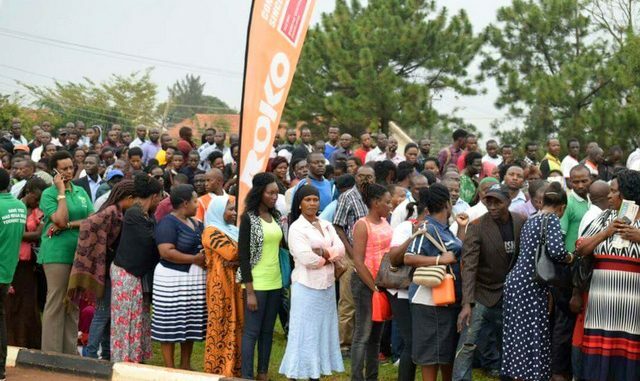 The people that were queued up some from as early as 6:00 am to receive the once in a life time jab told URN that they were willing to make the lines to acquire cards that are a must have for Ugandans travelling out of the country. Twenty-one – year-old Precious Asimwe arrived at the airstrip at 6:30 am for her jab, saying the hope of travelling one day prompted her to get the jab. Ignatius Mugwanya, a fresh food vendor says that he was prompted to attend the URA tax payers week to be vaccinated against yellow fever. 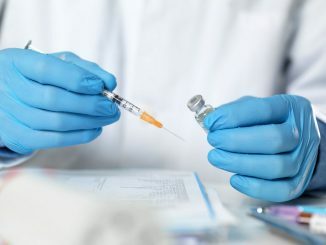 Yellow fever vaccination is one of the most effective and important means of preventing yellow fever-that is transmitted when an infected mosquito bites someone. It is common in Sub-Saharan Africa.